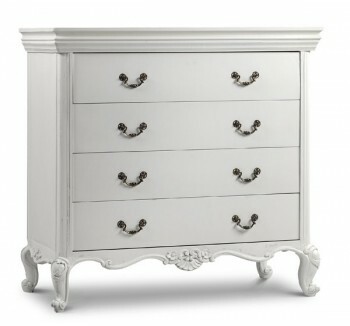 Choose from our wide range of stylish and gorgeous chest of drawers with varying sizes. Ranging from French provincial, contemporary or modern and classic styles selected for their charm to match our beds or as striking stand alone pieces. We have a range of styles, including classic French, reproduction bedroom, modern and contemporary, and shabby chic, for that rustic, artisanal feel.